Uriah started out with his GameBoy Pocket and grew into a PlayStation guy but found his way to the #PCMasterRace in teenage years and is mostly still in that realm. More of a casual gamer these days, after almost a solid decade of World of Warcraft, Uriah dabbles with PS4 and mobile gaming. 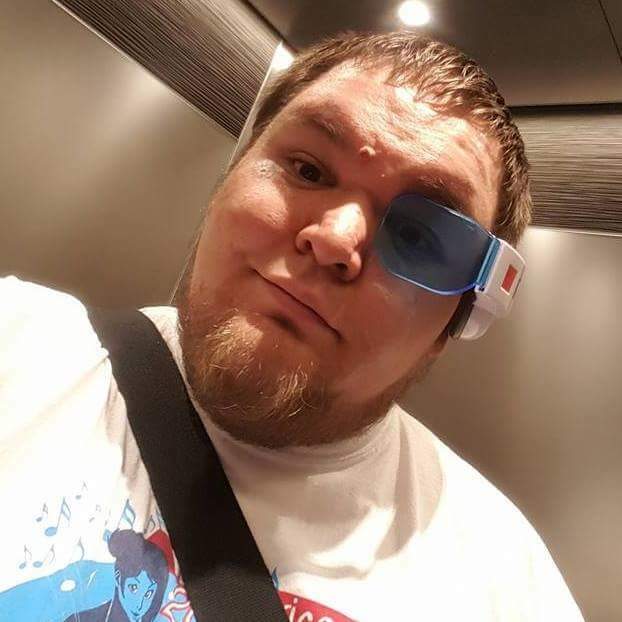 You could spot him attending many local and neighboring-state conventions over these past few years – which also rekindled his appreciation of the anime genre. Often he’s ‘that guy wearing a DBZ Scouter’ at every con. Apart from a passion for web development, you’ll still catch Uriah gaming a bit in his downtime but only on the filthy-casual level these days. Columbus is really upping it’s Barcade scene lately but his favorite still remains the Old North Arcade. Always down to hang-out and watch latest movie or play some arcade games!